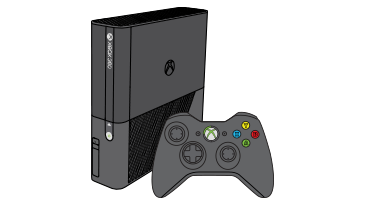 Error code E99 occurs when you use your Xbox 360 console. Disconnect and reconnect all accessories. If the power button light is red after reconnecting a specific accessory, it indicates that the accessory is faulty and should be replaced. If the power supply light remains green after you have reconnected all accessories, your issue may have been a loose accessory connection. 읽으신 "Error code E99 occurs when you use your Xbox 360 console." 문제 또는 다른 문제를 고객 지원 서비스에 문의하시겠습니까?